Give your Porsche a cleaner appearance and get rid of those ugly license plate holes with our Porsche Painted Bumper Plugs! *Note, these plugs will not fit pre-1989 model Porsches. Please list your vehicle's model name and year in the checkout comments, otherwise we will not be able to process your order. Please Select Buyer Agreement I understand that my order won't be processed without my model name and year in checkout comments. 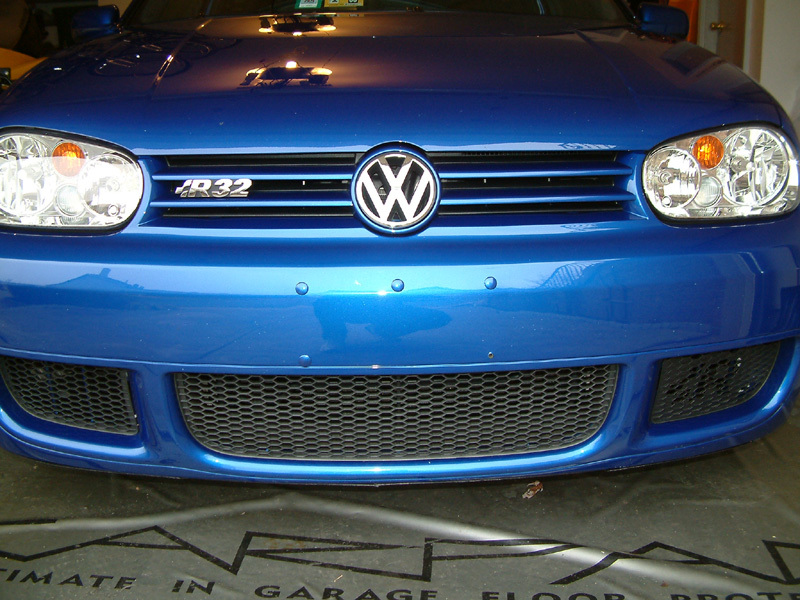 Cover the unattractive license plate holes in your front bumper with our Painted Bumper Plugs. The perfect solution when you need to remove the front plate for shows or give your Porsche a cleaner look, or if you bought your Porsche out of state and you no longer require a front license plate. Installation is simple and easy as the Bumper Plugs are inserted directly into the holes and removable with ease, no damage to the painted bumper. All Bumper Plugs for your Porsche come in pairs. Remember, all paint fades with age. Fading increases with age and exposure to the elements. 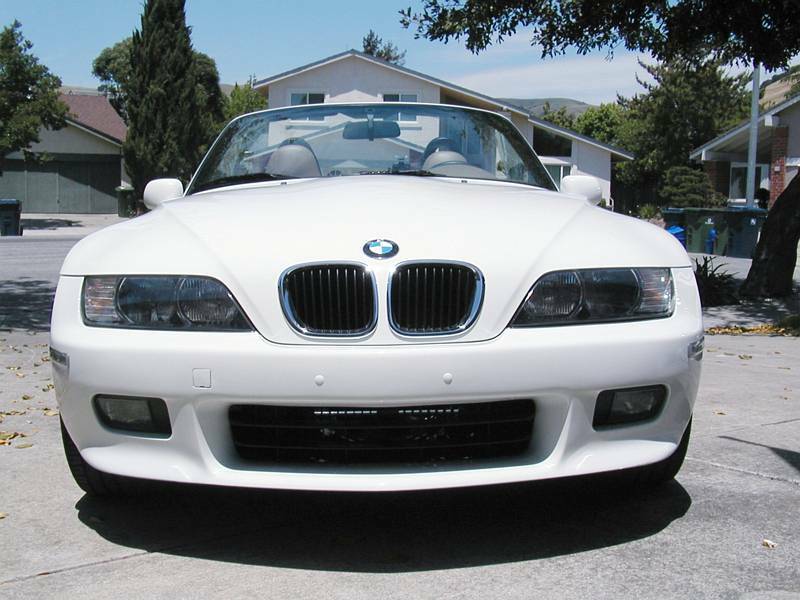 The paint on your new product will be factory fresh and may not match a car with faded paint. Since all painted products are not actually paint blended and matched for your specific vehicle, slight variations may occur. On your Porsche you will find the exact paint code you need either under the front luggage cover or in the door jam on a sticker.